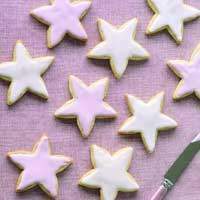 This is a fun way to use an everyday item in a creative way. 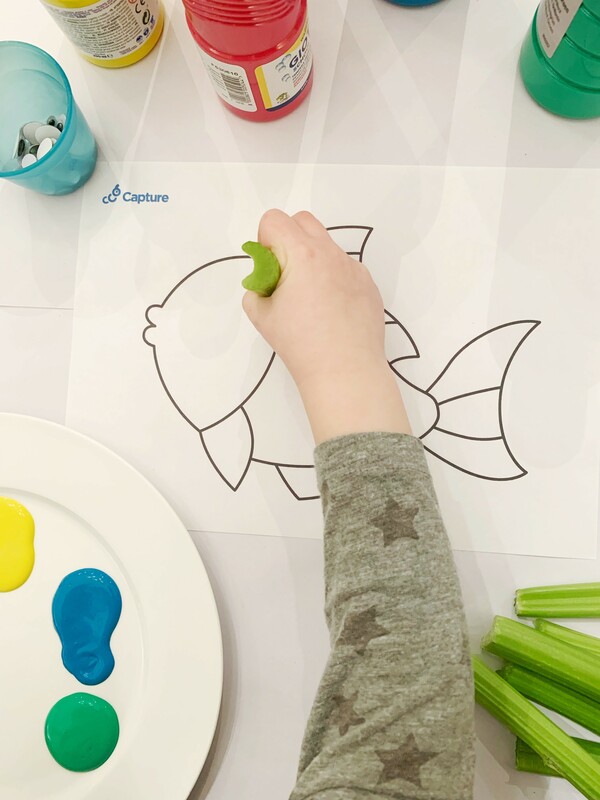 Start by drawing a fish shape using a felt tip pen, or printing a fish template from the internet. 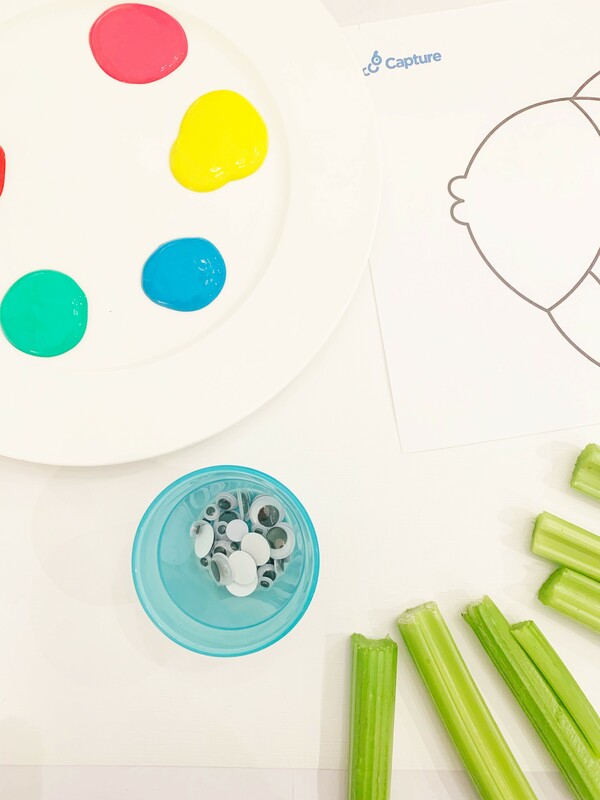 Put the paints into separate dishes and cut a celery stick into several pieces a couple of inches in length. 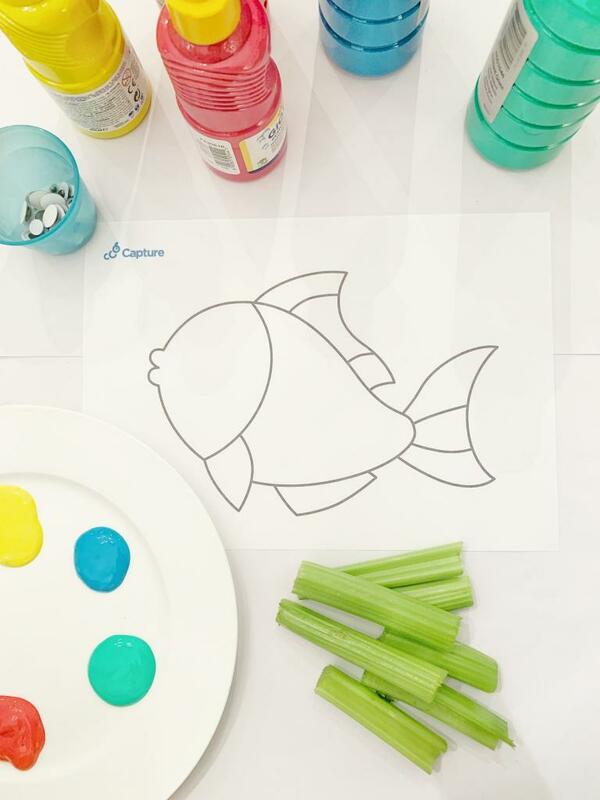 Dip a piece of celery in one of the paint colours and stamp onto the fish shape, starting near the head. Change the piece of celery and colour for each row until you have created lots of rows of colourful scales. 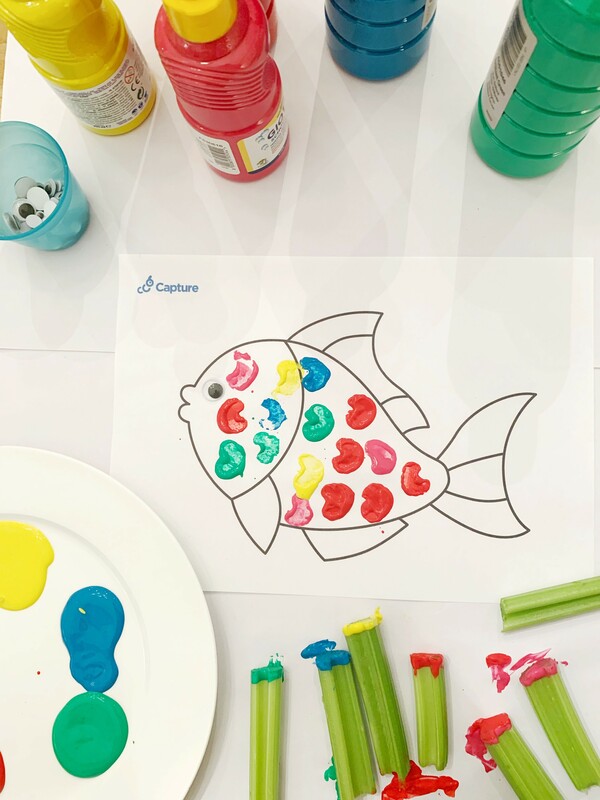 Stick a googly eye on your fish and add any other details, such as fins or bubbles using a felt tip pen. Allow to dry. 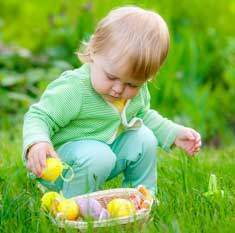 Why not create a shoal of colourful fish to brighten up your early years setting? 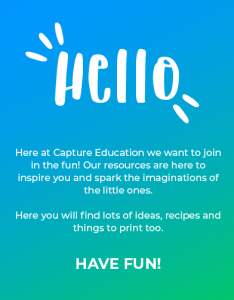 Share your creations and tag them with #discoverwithcapture we would love to see what you create.